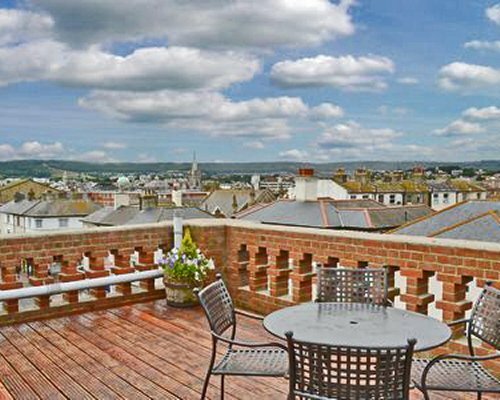 This unique holiday apartment is so named because of its superb roof terrace on the 4th floor of the building, which offers views of the pier and out to sea in one direction, and across the town to the South Downs in the other. 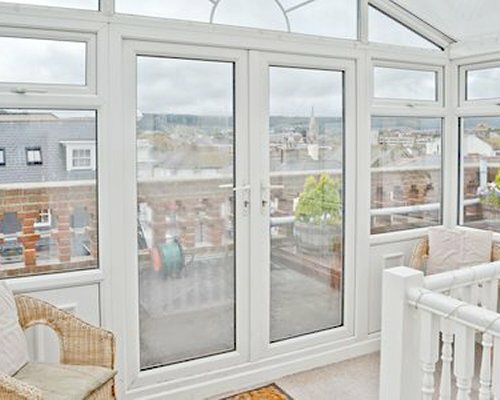 If the weather is inclement the views can still be enjoyed from the conservatory. 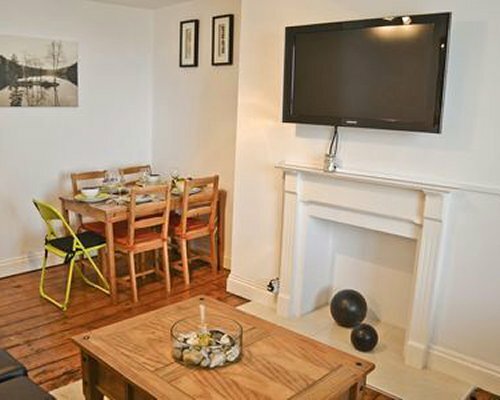 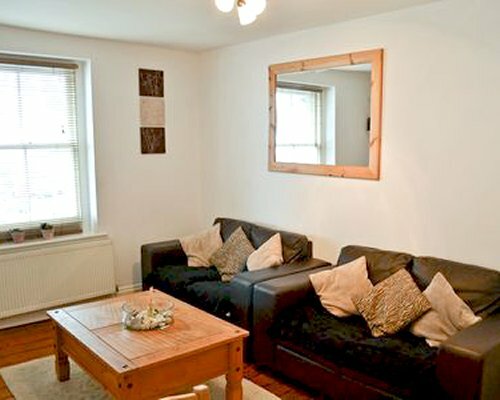 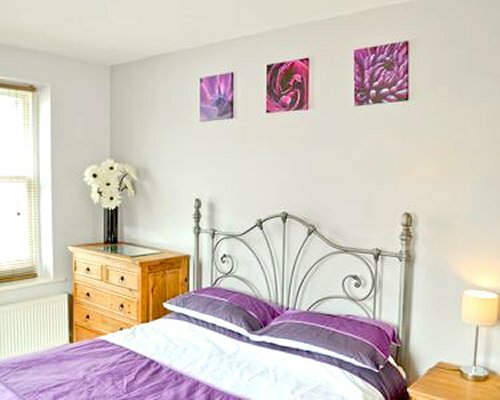 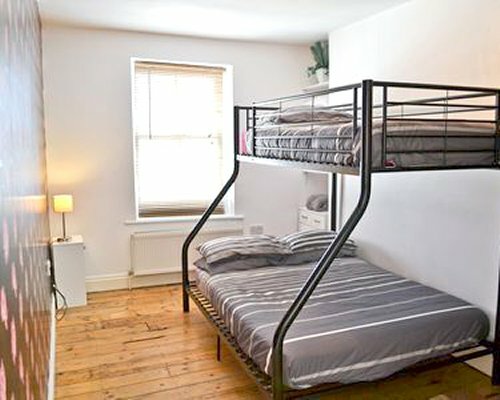 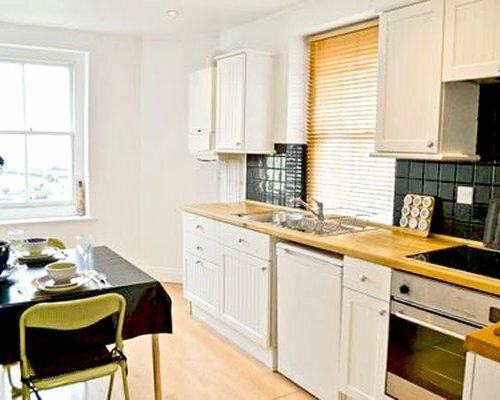 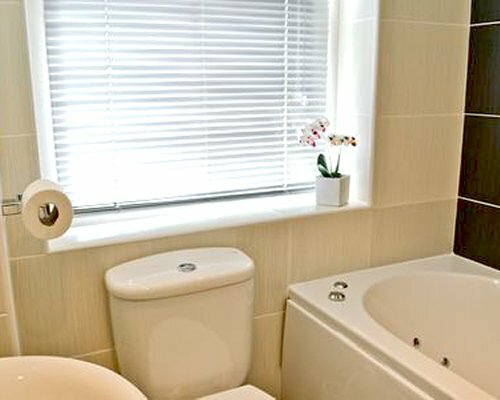 Situated in the middle of town with easy access to wine bars, pubs and restaurants, the apartment is only a short walk from Eastbourne station providing links to London. 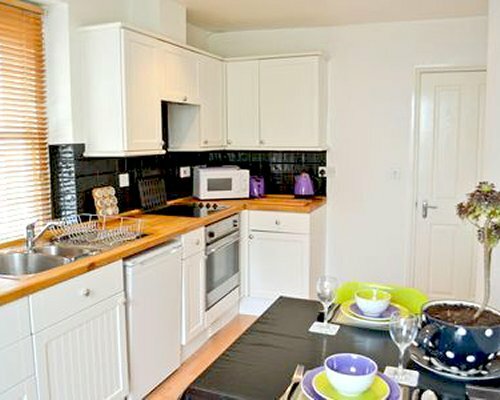 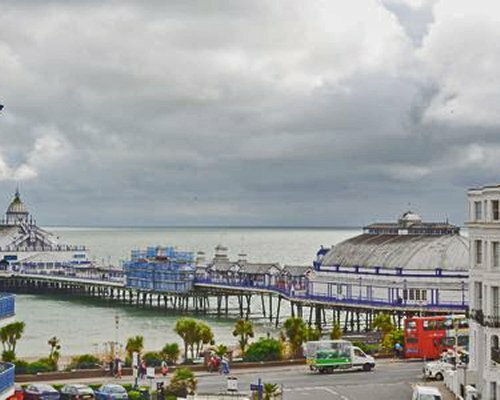 The accommodation is on the third floor and views of the pier can also be enjoyed from the kitchen window!